What is necessary to connect the GPS antenna? There is no special device or adapter necessary. 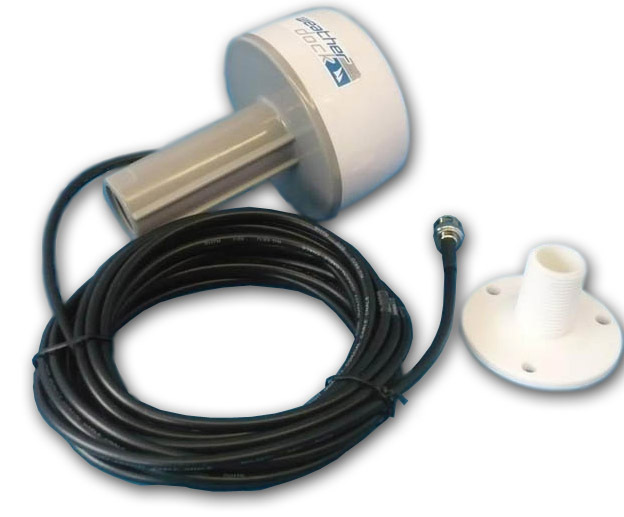 The antenna is supplied with a 5m long cable and the right plug to connect it to the easyTRX. 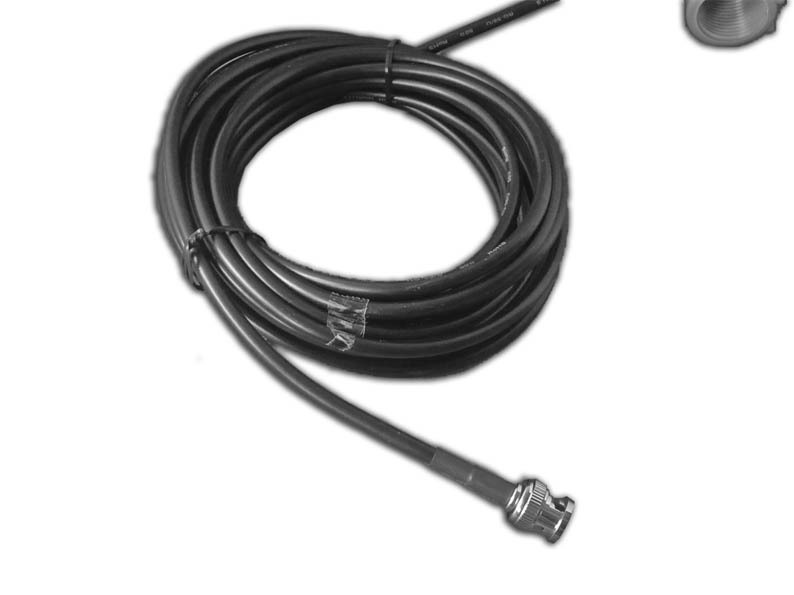 The cable itself can be extended by a cable extension up to 15m. But, please if you extend the cable, please use a good cable, eg. Aircell 7 or similar and not the regular RG58. For which Class B AIS the antenna can be used? 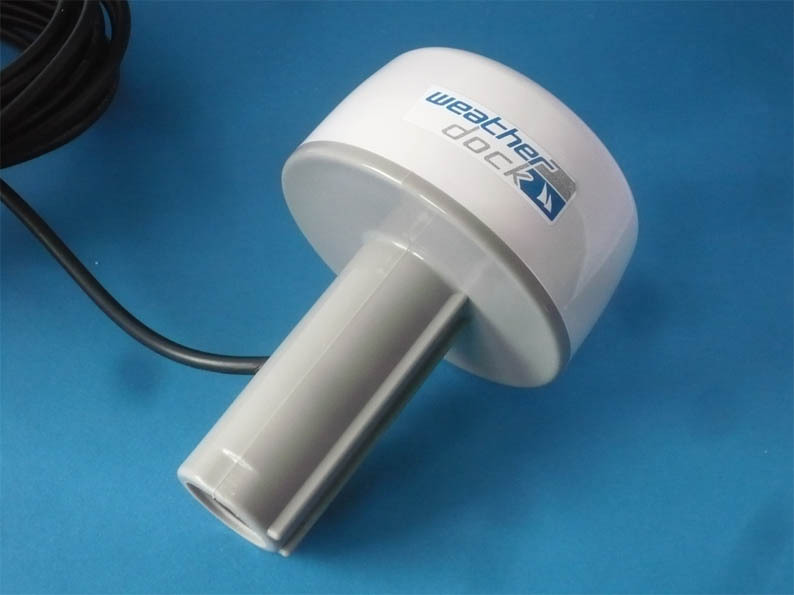 The GPS antenna can be used for every Class B AIS transceiver which needs GPS raw data. (Most of all Class B AIS do need raw data GPS antennas!) Reseon for that please find under FAQ.